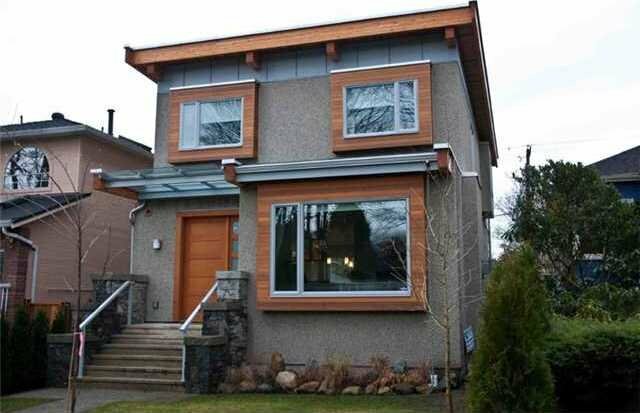 6 month young contemporary Point Grey home by award winning architect John Henshaw. 6 bedrooms. Modern functional floor plan with unique quality finishes utilizing the latest building technology. South facing yard private viewings only.